A lot of people like having their data where they can see it. But that’s not always the safest option. Natural disasters seem more frequent than ever, break-ins are a worry, and employees are always losing laptops and phones, or have them stolen. More often though, someone simply makes a mistake and deletes important files, or accidentally infects the system with malware. Spark Hollow’s cloud storage mitigates every single one of these risks, with storage in ultra-secure locations, protected against disasters, and committed to robust backup systems. In recent times particularly, we’ve seen many small businesses survive ransomware attacks purely because their critical data was secure in the cloud with clean backups available. We know medical businesses and services need to follow certain regulations when it comes to patient data. This includes security as well as data integrity, plus backups and auditing. Spark Hollow’s cloud providers acknowledged this need early on and made sure to offer compliance guarantees. They therefore keep abreast of changing regulations, often implementing new requirements before you’ve even heard about them. With cloud storage systems, you essentially slash your compliance workload and let your provider do the worrying. One of the key benefits of cloud storage is your ability to collaborate remotely. In the past, this would have involved multiple file copies that need to be merged back together, often confusing employees as to which is the ‘right’ file. With Spark Hollow’s cloud storage, your staff can work on the same file, using the same interface and real-time updates. Even having different versions of software is no longer an issue. Employees can work on a file in the office and then securely access the same file from their smartphone, laptop or other location, without needing to buy additional software or worry about version corruption. Sharing and collaborating becomes easier, more desirable and more secure, which helps puts your business firmly on track to reach goals in record time. One of the biggest concerns we hear is that it will be too disruptive to migrate to cloud solutions all at once. That’s okay. We don’t have to do it all in one day, we can migrate it in parts. 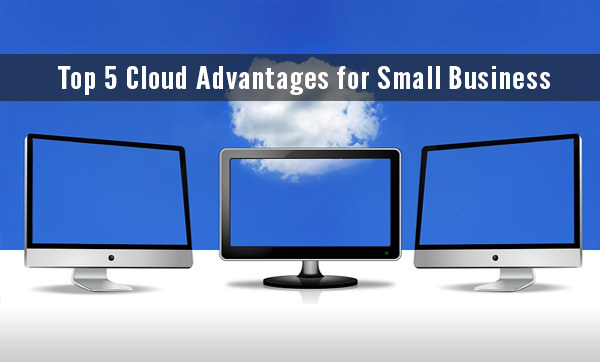 For example, you can move your email to the cloud, or just remote file storage. As your various servers and systems age out or need repair, Spark Hollow can help you move each to the cloud, which means your downtime is minimal to non-existent. You can also actively choose a hybrid approach to keep your legacy applications, with no pressure to move them to the cloud. Our technicians can help ensure smooth integration across your entire business, making sure all your systems work seamlessly together, whether in-house or in the cloud. Talk to us about your cloud options. Call Spark Hollow at 423-815-1976.